Jools Holland with guest Jim Kerr. Jim talks about his band Simple Minds and plays tracks from his album, 'Lostboy! AKA Jim Kerr'. Jools Holland with guest Jim Kerr. Jim talks about his band Simple Minds and plays tracks from his album, 'Lostboy! AKA Jim Kerr'. Jim also performs a version of David Bowie's, 'The Man Who Sold The World' with Jools and the band. In the first half of the show we also have a new feature 'Discovery Corner' where we have new artist Coco Sumner and her band, 'I Blame Coco' playing live. 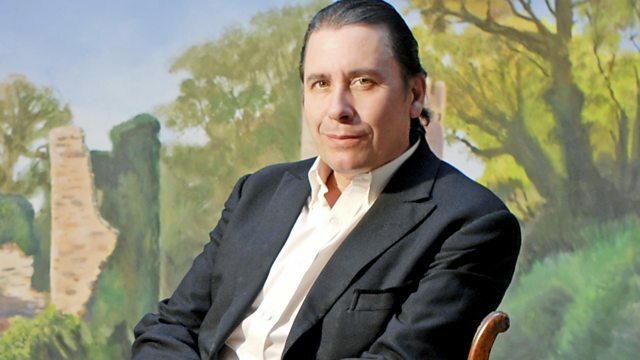 Jim Kerr joins Jools to talk about his new solo album. Lucky Millinder & His Orchestra. The Very Best of Big Joe Turner. The Best Of Roxy Music. Lost Boy AKA Jim Kerr. Live session on Jools Holland Show. Tartan Noir Musique, EAR Music.